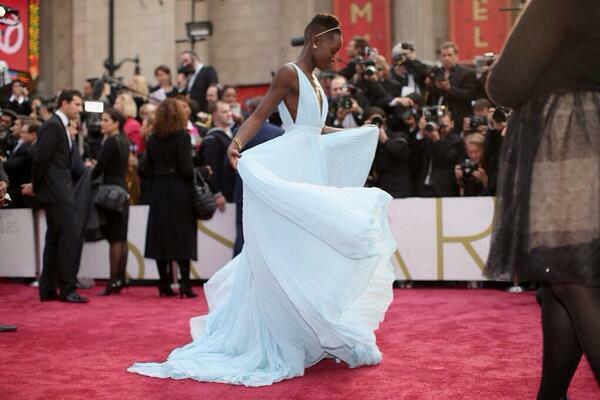 The 2014 Oscars had some wonderful fashion moments from Lupita Nyong’o to Charlize Theron. They also had a couple of “what the hell were they thinking?” moments. 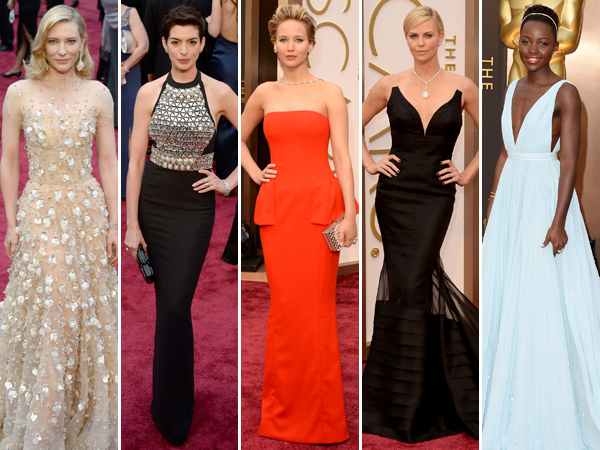 Here are my best and worst dressed of last night’s Academy Awards. 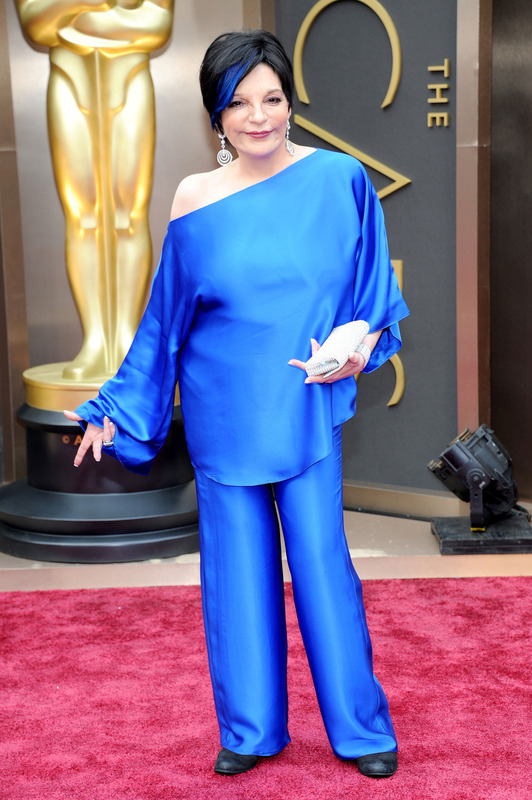 She’s wearing the same blue as Amy Adams but the dresses are completely different as well as the styling. This is Sandra Bullock’s best awards season look. She had been very hit or miss so I’m glad that she knocked it for the biggest of the award shows. She looked so good last night. I wasn’t a fan of the headband but that was about it. I had to give you three views of the dress. I love blue so it’s not a shocker that my favorite dresses last night were some variation of my favorite color. Last night was her night and she delivered in every way possible beginning with this red carpet look. She can do no wrong in my book. She consistently knocks it out of the park except for that time where she had a beautiful metallic gold dress but got a really bad spray tan at the 2004 Oscars where she won for her role in Monster. Black is also one of my favorite colors. The 71st annual Golden Globe Awards were tonight and the red carpet was on fire. It was hard to find some worst dressed looks because overall everyone was pretty well. Here are my best and worst looks of the night and some sprinkles of the in between.